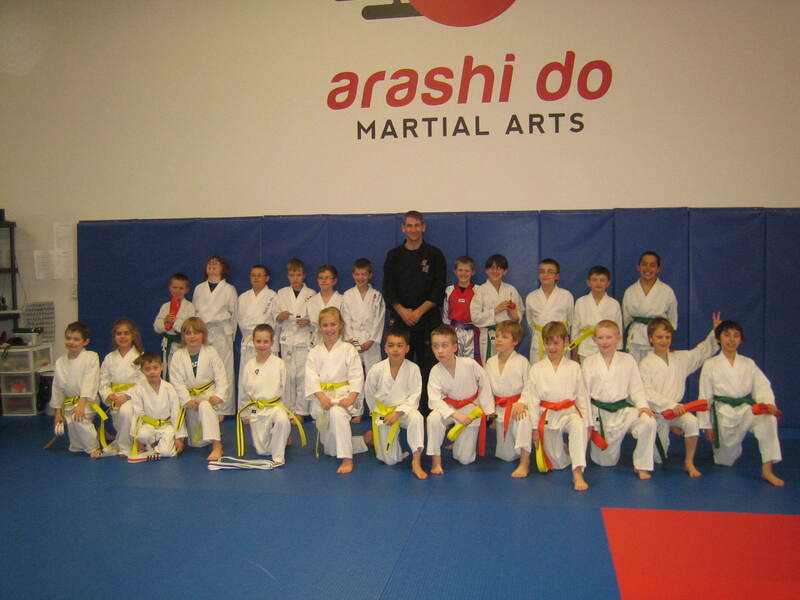 Congratulations to all of our dedicated Karate students who tested for belts this past Wednesday April 16. 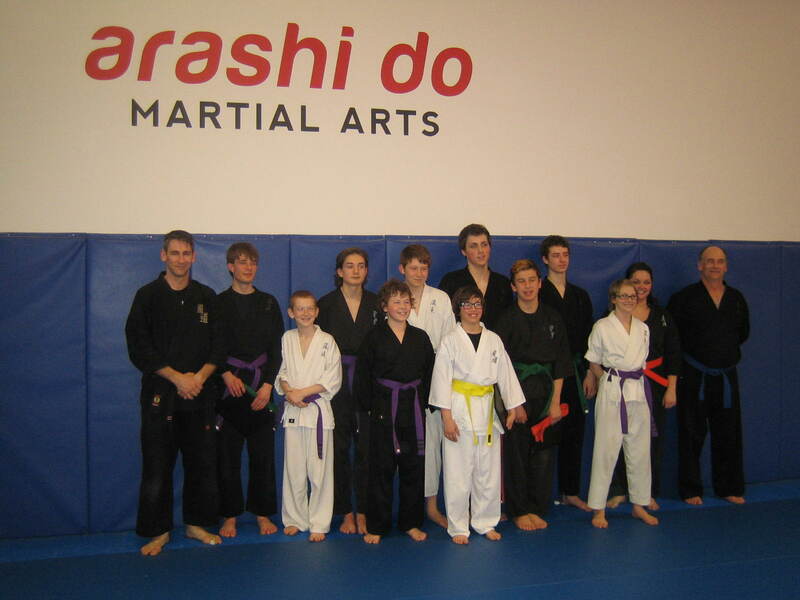 There were a very large group testing for new belts and each and every one of the students brought their best form. The fitness test and a difficult technical portion of the test were completed on Monday followed by Kata and Kumite on Wednesday. Kata performances were top notch and it was amazing to see that with so much focus being placed on Kumite training over the last 6-8 weeks that the Katas were so well practiced, crisp, clean and confident. Kumite matches were also very impressive as we saw tremendous improvement and control from everyone since the last belt promotions. Great job everyone! 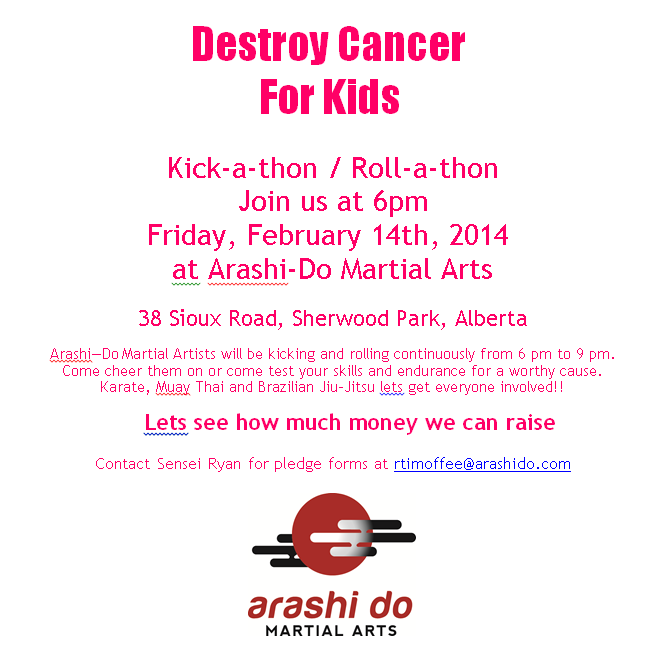 On Friday February 14, Arashi Do Sherwood Park will be hosting a fundraising event called “Destroy Cancer for Kids”. This is a Kick-a-thon / Roll-a-thon that will take place from 6pm – 9pm (or later if needed). Pledges will try to raise money for Cancer Research by attempting to complete 2000 – 5000 kicks or 10-25 rounds of rolling depending on their personal goals. All Arashi Do members are welcome to participate. Pledges must generate a minimum total of $50 to participate in the event. Pledge Forms are available at the Sherwood Park Dojo or can be emailed to you by contacting Sensei Ryan Timoffee at rtimoffee@arashido.com. And if you can’t make it, donate directly to Sawyer’s page! No classes from Monday December 23 until Friday January 3. Regularly scheduled classes will resume on Monday January 6. During the holiday season there will be an extensive open mat schedule. Open mat is open to all members as a time to come and train with other members. You can come at anytime during the two-hour period and stay as long as you like. Open mat is self-guided training and practice time. Its a great chance to make new friends and train with people from the club. 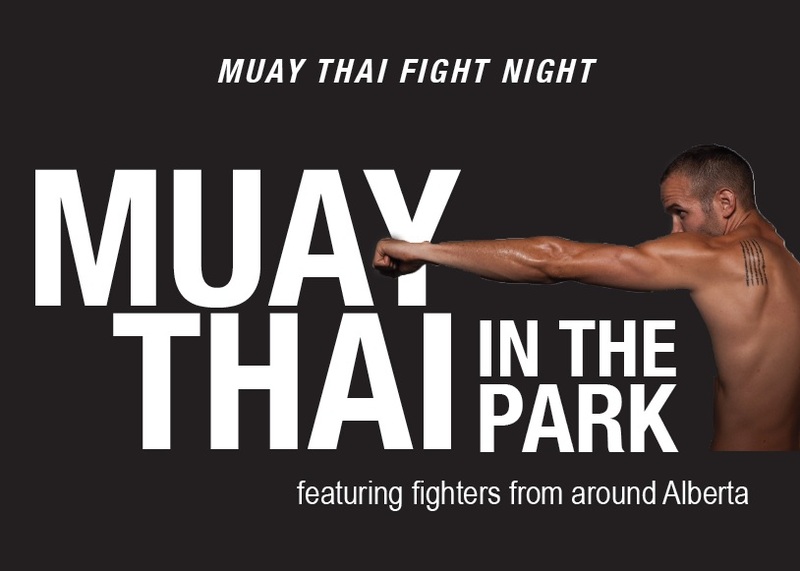 Photos are now up from our “Muay Thai in the Park” FIGHT NIGHT on December 7, 2013. Congratulations to all of our Karate students who graded this week! There was a big jump in the number of students who moved up belt ranks since the belt gradings were delayed while we moved into our new dojo this past month. 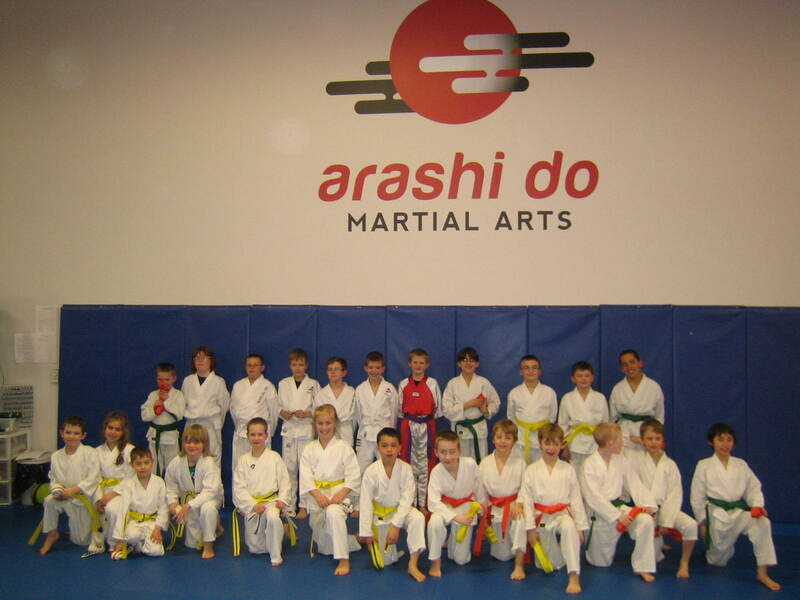 This was the largest number of students to test for belts at one grading at the Sherwood Park Dojo. Congratulations to all candidates who tested for White and Yellow Prajieds the last two days of classes. Amazing display of Muay Thai from everyone. A very special thanks to all those who helped out as well. 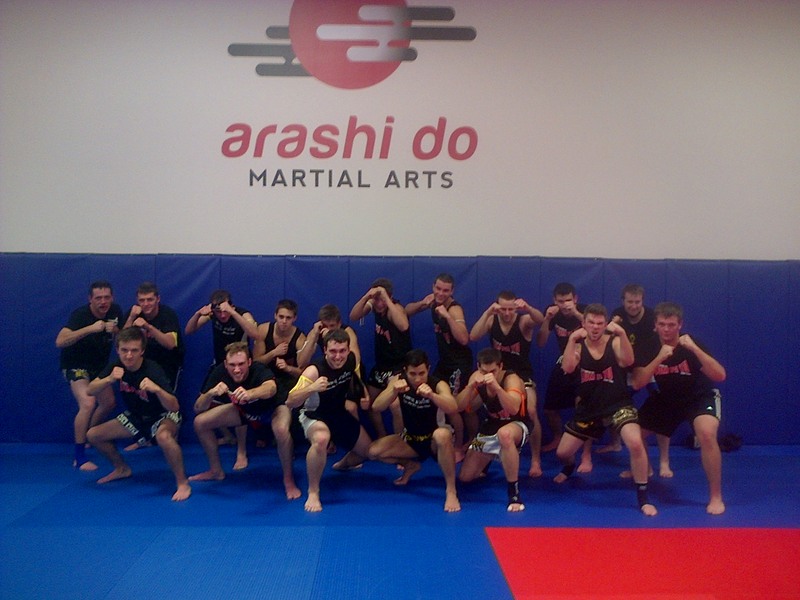 This was the first series of Muay Thai tests to ever take place at the new dojo! Keep up the good work everyone! Congratulations to our own Nak Muays Derek Jolivette and Simon Chalk who competed at the WKA – WTKA Unified World Championships in Muay Thai in Italy on November 3, 2013. Both Derek and Simon fought in two single elimination divisions under WKA-WTKA Unified rules. In the WKA-WTKA Division Derek won the Gold Medal after fighting two matches against very tough opponents and gaining a bye in the second round. Nak Muay Derek fought also in the Finals of the IFMA rules category (elbows permitted) but due to a cut suffered in his WKA Gold Medal Match had to withdraw after the first round but still took home the Silver Medal. Simon Chalk fought valiantly in the Finals of the WKA-WTKA Unified Muay Thai Rules category to a very tough competitor from France. Simon’s fight went the distance coming up just short on the judges scorecards. Simon also won a conditional Gold Medal in the IFMA rules category due to a scheduling conflict and a fighter withdrawal in the Semi-Finals and Finals. Both fighters would like to thank all of their sponsors, training partners, family, friends and co-workers who supported them on their Journey to the WKA World Championships in Italy. 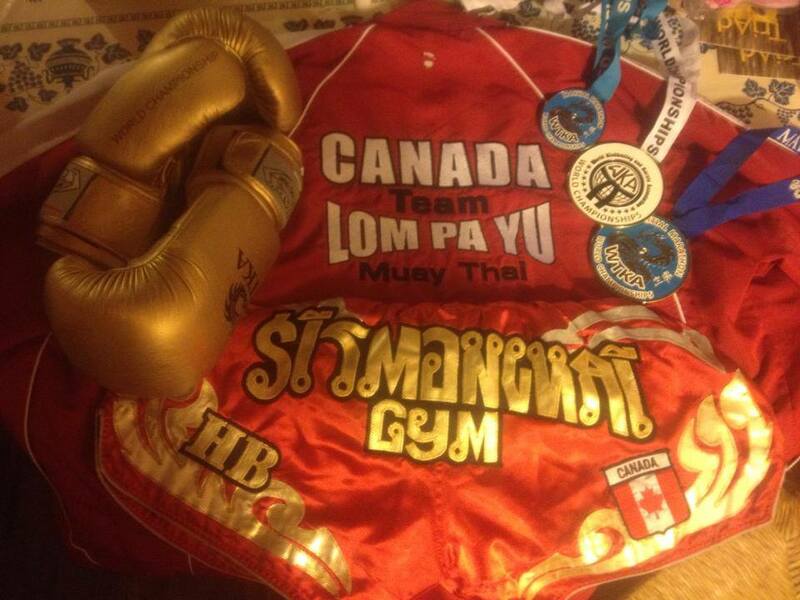 Congratulations to both Simon and Derek who make Team Lom Pa Yu Muay Thai very proud bringing home the Gold and Silver Medals for Team Canada and Arashi Do! Congratulations to Owen K and David E. who both won Silver Medals in their respective No Gi divisions at the 2013 Kids BJJ World Championships in San Bernadino, CA and David E. for winning the Gold Medal in the yellow belt, middleweight Gi Division. Awesome performances and high degrees of sportsmanship by both competitors throughout the tournament which last two days with lots of matches. Also a special mention to Owen K. who most agreed had the most exciting match of the tournament as well almost submitting his opponent by triangle. Check out the photos!